Almost 300 students competed in the 2008 Laois secondary schools track and field championships in St Abban’s, with the nine schools present ensuring an entertaining morning of action. Scoil Chriost Ri were the big winners, bringing home 15 individual medals along with gold in the minor and junior relays and silver in the intermediate relay. They had no senior competitors with them, meaning their 15 medals represented almost half of the medals up for grabs. Each age-group had four events (100m, 1100m, long jump and shot). 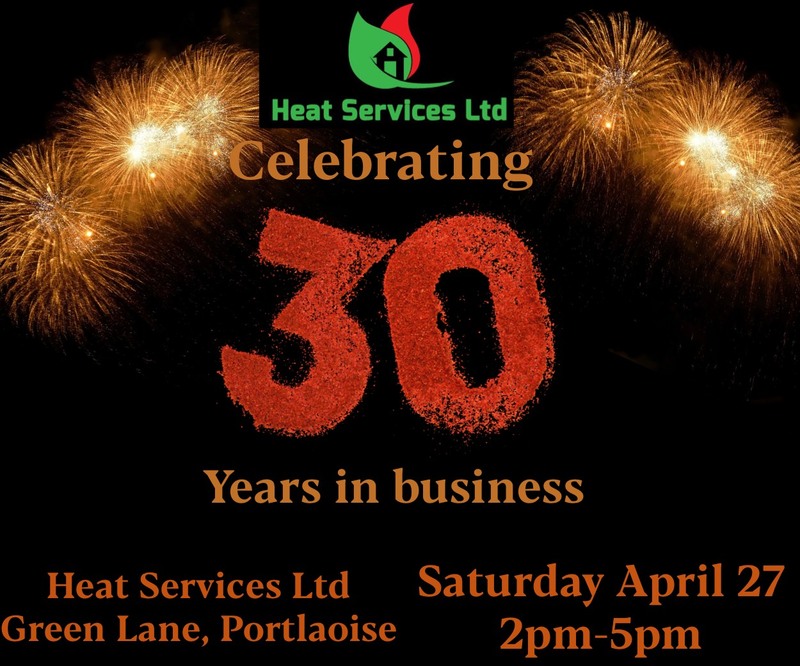 Portlaoise CBS’s performance was almost as impressive as Scoil Chriost Ri, as they took home 13 medals (nine of which were gold). They dominated the older events, taking gold in the senior boys 100m and long jump and doing a clean sweep at intermediate, winning gold in all four events. Arguably their proudest moment came in the senior boys 100m as Alan Whelan crossed the line first and was followed by his colleagues Michael Skelly and Ricky Maher. 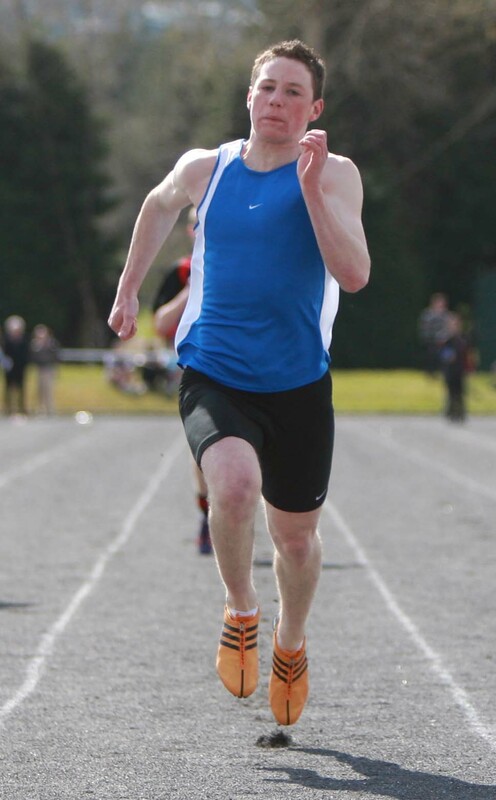 Skelly also took gold in the long jump, ahead of Knockbeg’s Ciaran Booth, with a jump of 5.24m. It was the disqualification of the overwhelming favourite, Barry Pender, that was the talking point in this event. Pender broke the line with each of his three jumps, allowing Skelly to take gold. The 100m was the highlight event in the intermediate boys with Portlaoise CBS student Richard Okoyeagha claiming gold, ahead of Knockbeg’s Michael Fleming and Danny Ayisbury. 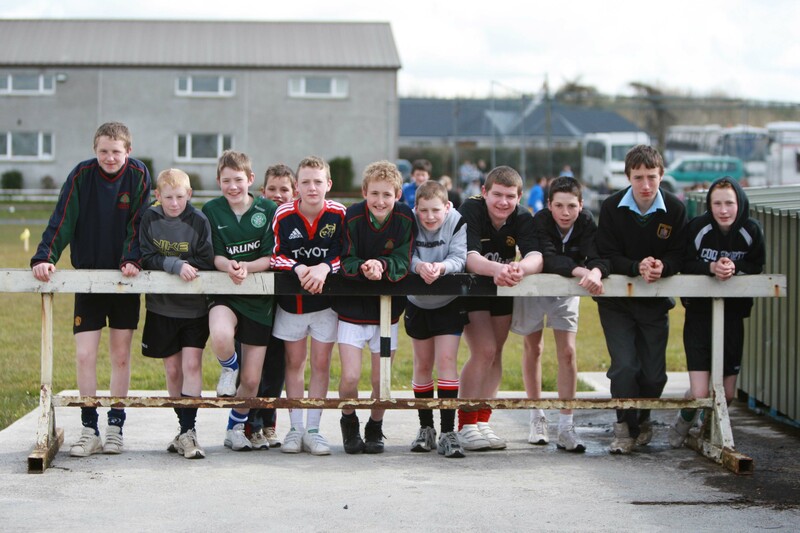 In the junior boys, the clash of international colleagues included now Laois football captain Stephen Attride (Knockbeg) and Jason Campion (Mountmellick) – which led to a hugely exciting race. Campion set the pace early on before Attride upped the tempo with a lap to go to take gold. 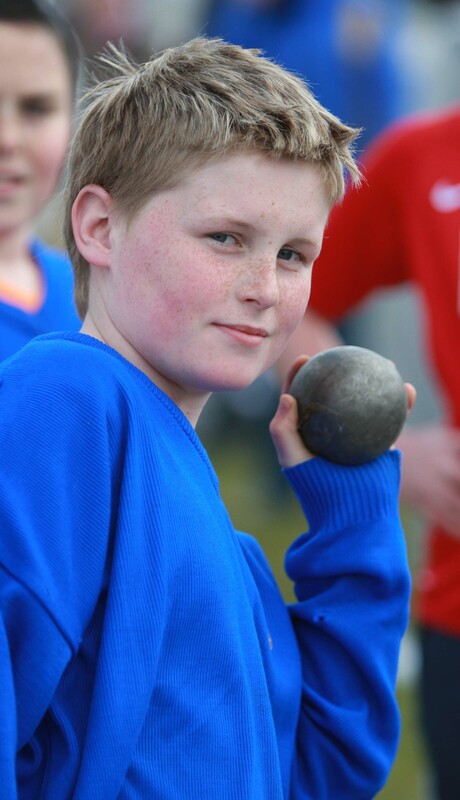 Heywood’s Jack Sinhott claimed a double gold in the minor boys, winning both field events, shot and long jump. 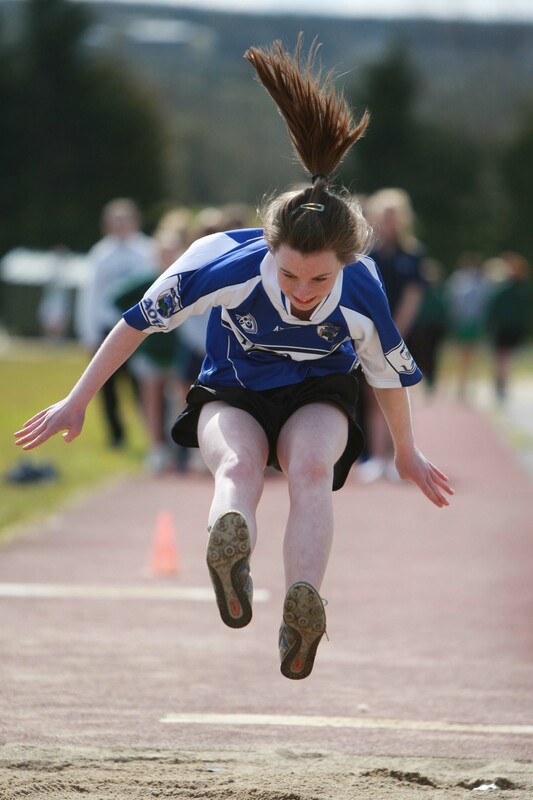 Heywood also had a stand-out performer in the girls’ events with Ailish Brennan taking two gold medals, in the intermediate 1100m and long jump while Sinead O’Gorman, also from Heywood, claimed gold in the intermediate 100m. Scoil Chriost Ri, were dominant at both minor and intermediate though, doming five of the eight gold medals on offer. Sarah Quigley won the minor 100m and the long jump and the school rounded off a good day by claiming gold in the; minor and junior 4X100m relays. Paddy Kelly, one of the main organisers of the event, thanked all those who helped out on the day,and wished all the athletes competing in the South Leinster event next week the best of luck. Paddy Kelly said:”Special thanks to the Athletic Association Regional Development Officer VjiJat Ryan for his attendance and wishing him all the best with his promotion of the sport”. These great photos were taken by Alf Harvey on that sunny April day in 2008. 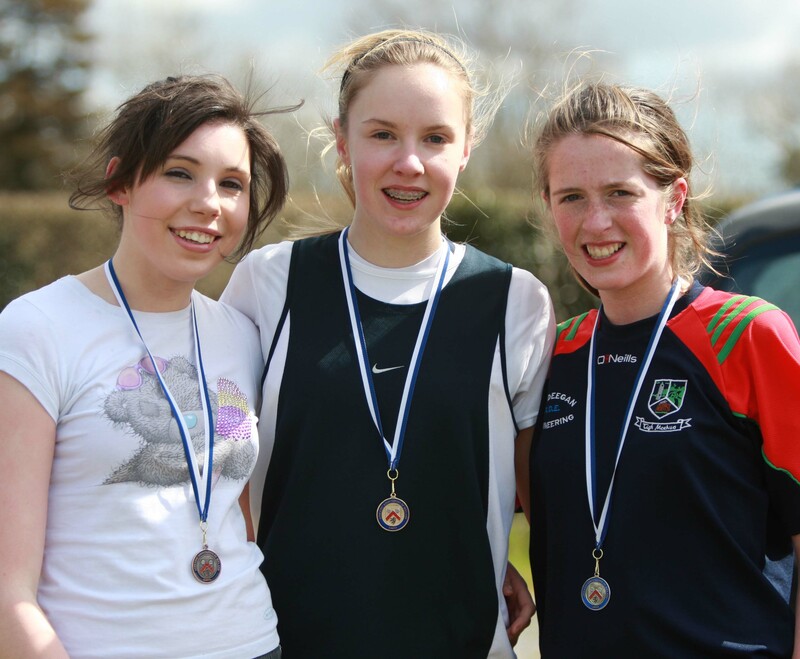 Winners in the girls Intermediate 100m at the Laois Secondary Schools athletics championships at Tolerton. 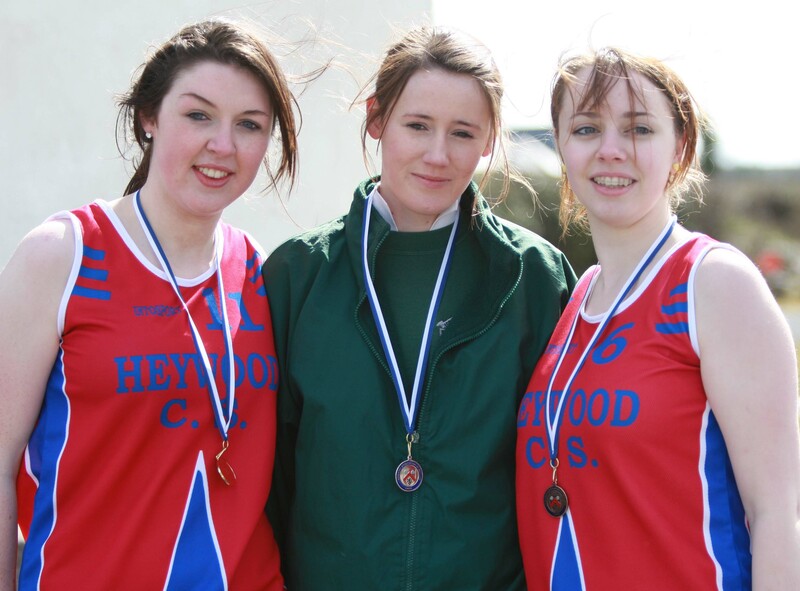 From left: Lauren Brennan, Heywood 3rd; Sinead O’Gorman, Heywood 1st and Alix Carroll, Brigidine Mountrath 2nd. 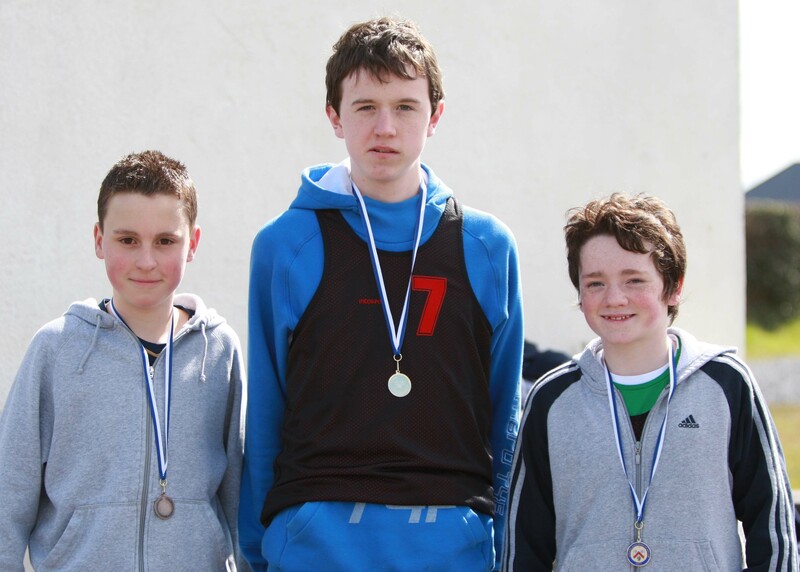 Winners in the boys minor long jump at the Laois Secondary Schools athletics championships at Tolerton. From left: Aaron Hayes, Portlaoise College 3rd; Jack Sinnott, Heywood 1st and Aaron Shiel 2nd. 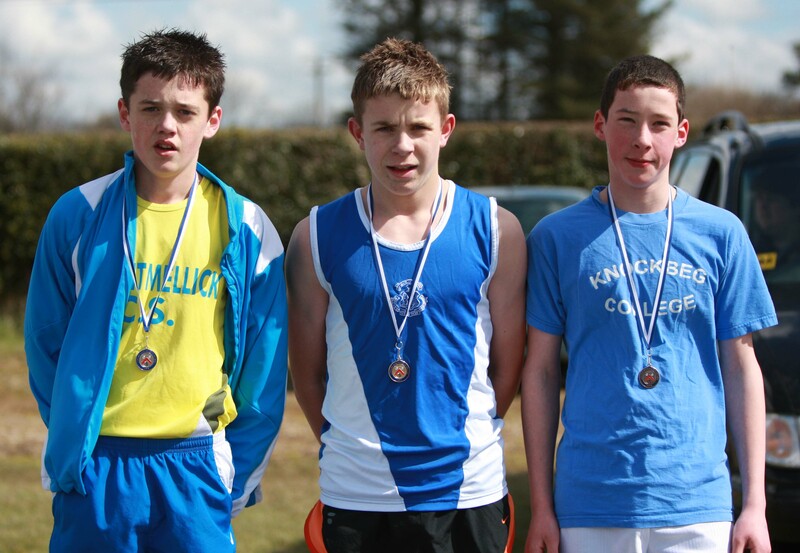 Winners in the junior boys 1100m at the Laois Secondary Schools athletics championships at Tolerton. From left: Jason Campion, Mountmellick CS 2nd; Stephen Attride, Knockbeg 1st and Owen Stephens, Knockbeg 3rd. Winners in the intermediate boys 100m final at the Laois Secondary Schools athletics championships at Tolerton. From left: James Murphy, Knockbeg 2nd and Richard Okoyeagha, Portlaoise CBS 1st. 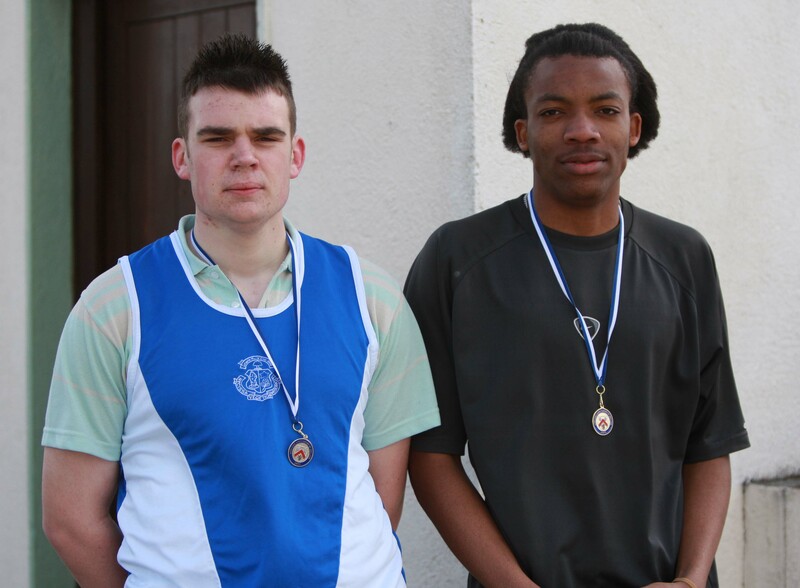 Winners in the senior boys 100m at the Laois Secondary Schools athletics championships at Tolerton. 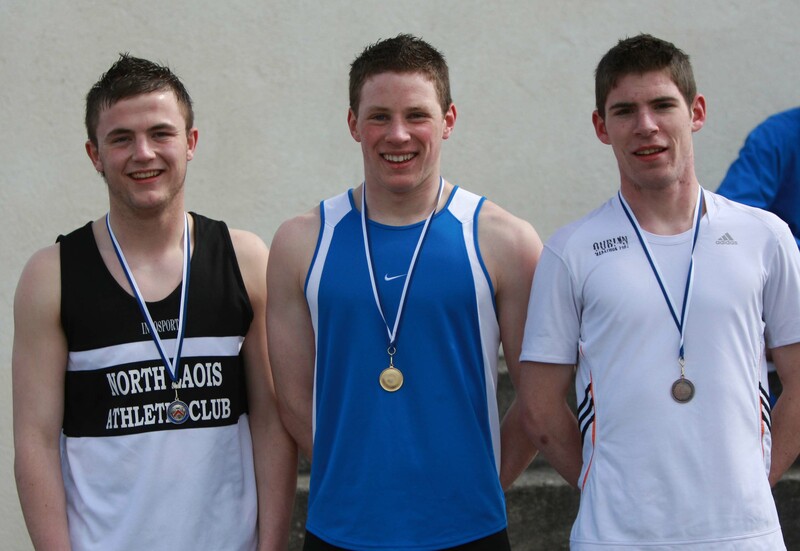 From left: Ricky Maher, 2nd; Alan Whelan, 1st and Michael Skelly, 3rd all from Portlaoise CBS. Laura Whelan, Scoil Chroist Ri, Portlaoise competing in the minor girls long jump at the Laois Secondary Schools athletics championships at Tolerton. 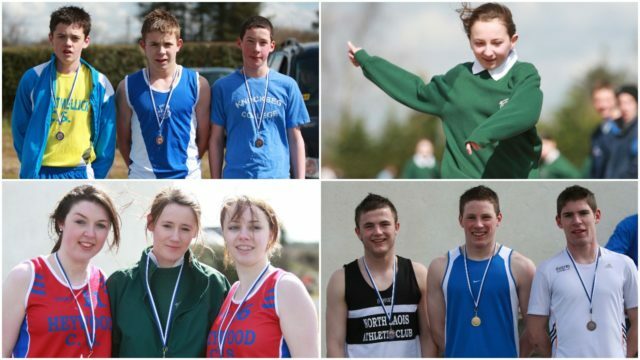 Taking a break at the Laois Secondary Schools athletics championships at Tolerton. 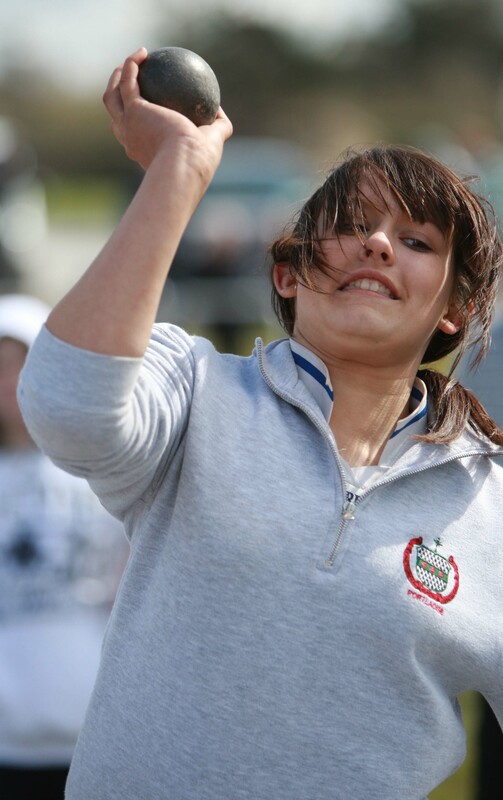 Lorna Deegan, Scoil Chroist Ri throws the shot at the Laois Secondary Schools athletics championships at Tolerton. 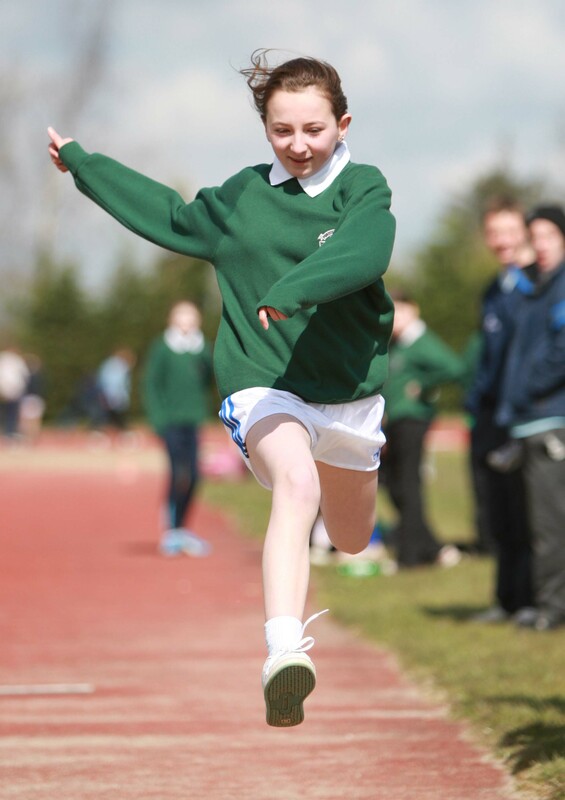 Sarah Birch, Brigidine Mountrath competing in the junior girls long jump at the Laois Secondary Schools athletics championships at Tolerton. Oisin Phelan, St. Aengus Mountrath throws the minor boys shot at the Laois Secondary Schools athletics championships at Tolerton. Winners in the junior girls 700m at the Laois Secondary Schools athletics championships at Tolerton. From left: Kate Spillane 3rd; Mary Campbell 1st and Mo Nerney 2nd all from Scoil Chroist Ri Portlaoise. 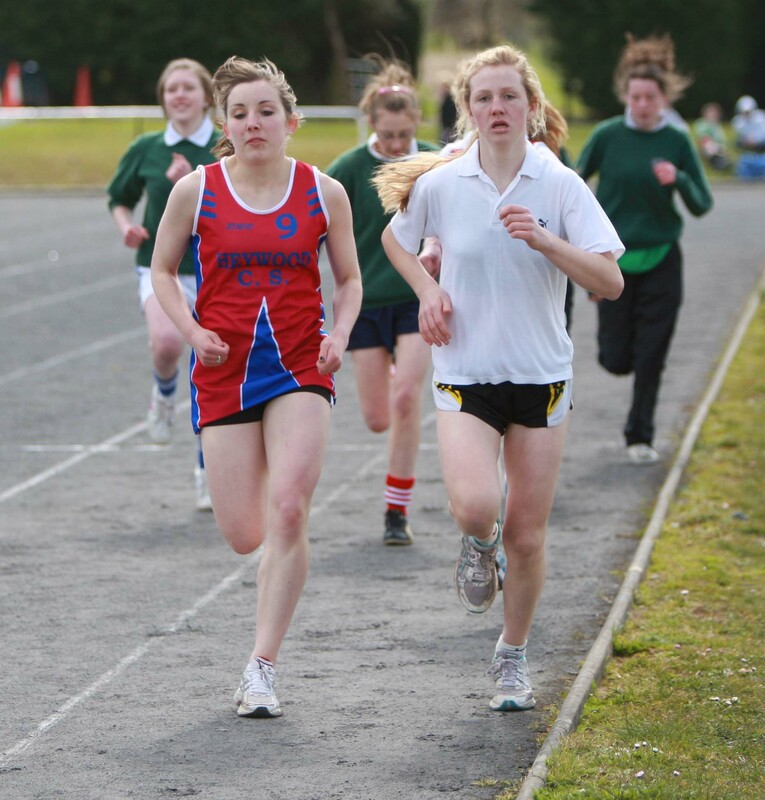 Runners in the girls intermediate 1100m at the Laois Secondary Schools athletics championships at Tolerton. Alan Whelan, Portlaoise CBS in full flight to win the senior boys 100m at the Laois Secondary Schools athletics championships at Tolerton.